A potential health benefit associated with drinking coffee includes reducing the risk of type 2 diabetes. The distinct aroma of coffee may be one of the reasons why many of us wake up in the morning. According to the National Coffee Association’s (NCA) online survey, 83% of adults in the United States drink coffee. The NCA also informs that 74% of Hispanic-American drinkers consume coffee on a daily basis, which is a full 12% ahead of non-Hispanics. As per the National Cancer Institute, both caffeinated and decaffeinated variations of coffee may extend the lives of individuals who drink it daily. Although it is widely known that coffee can keep you awake, what some individuals do not know is that coffee can make you smarter. One of the active ingredients in coffee is caffeine. Caffeine is the most frequently consumed psychoactive drug in the world. It is absorbed into the bloodstream, where it travels to the brain. Caffeine blocks an inhibitory neurotransmitter adenosine, which is the chemical that makes you feel sleepy. Other neurotransmitters, like norepinephrine and dopamine, increases the firing of neurons, boosting memory, mood, alertness, energy levels, reaction times, and overall brain function. Antioxidants seek and eliminate cancer-causing compounds in the body, called free radicals. Coffee is loaded with antioxidants, like no other food item. Researchers at the University of Scranton investigated the antioxidant content of more than 100 different food items, including vegetables, fruits, nuts, spices, oils, and common beverages. They found that coffee ranked the best (apart from dates, which is not commonly consumed) on the combined foundation of both antioxidants per serving size and frequency of consumption. Coffee easily outranked such popular antioxidant sources like tea, milk, chocolate, and cranberries. Even the smell of coffee can help improve your health. Researchers at the Seoul National University observed the brains of mice that were stressed from sleep deprivation and found that mice that were exposed to coffee aromas experienced changes in brain proteins associated with stress. Harvard University reported that coffee could make you feel happier and decrease the risk of suicide. It has been found that men and women who consumed between two to four cups of coffee can reduce the likelihood of suicide by up to 50%. Also, individuals who drink four or more cups of coffee are 10% less likely to feel depressed. However, you should not consume more than this amount because drinking eight or more cups of coffee is linked to a 58% greater risk of suicide, according to the European Journal of Epidemiology. Coffee can reduce the risk of type 2 diabetes by 50% if four or more cups are consumed. For each extra cup, the risk decreases by an additional 7%. In individuals with type 2 diabetes, the body loses its ability to use insulin and regulate blood sugar efficiently. Coffee contains minerals, like magnesium and chromium, which help the body use the hormone insulin, which controls the blood sugar levels in our systems. Thus, a cup of coffee can help you jumpstart your day with fresh ideas. Coffee can boost your brain power and improve memory. Coffee is also full of antioxidants to help your body fight-off harmful chemicals. Tanskanen, A., Tuomilehto, J., Viinamäki, H., Vartiainen, E., Lehtonen, J., & Puska, P. (2000). Heavy coffee drinking and the risk of suicide. European journal of epidemiology, 16(9), 789-791. Andersen, L. F., Jacobs, D. R., Carlsen, M. H., & Blomhoff, R. (2006). Consumption of coffee is associated with reduced risk of death attributed to inflammatory and cardiovascular diseases in the Iowa Women's Health Study. The American journal of clinical nutrition, 83(5), 1039-1046. Ranheim, T., & Halvorsen, B. (2005). Coffee consumption and human health–beneficial or detrimental?–Mechanisms for effects of coffee consumption on different risk factors for cardiovascular disease and type 2 diabetes mellitus. Molecular nutrition & food research, 49(3), 274-284. Choi, H. K., & Curhan, G. (2007). Coffee, tea, and caffeine consumption and serum uric acid level: the third national health and nutrition examination survey. Arthritis Care & Research, 57(5), 816-821. Hamer, M. (2006). 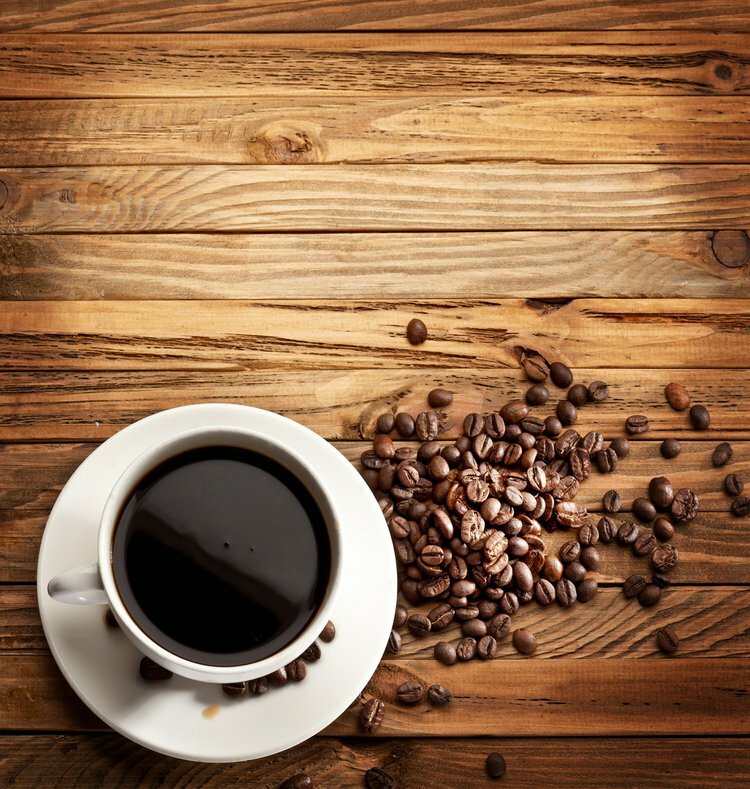 Coffee and health: explaining conflicting results in hypertension. Journal of human hypertension, 20(12), 909-912. Kokubo, Y., Iso, H., Saito, I., Yamagishi, K., Yatsuya, H., Ishihara, J., ... & Tsugane, S. (2013). The Impact of Green Tea and Coffee Consumption on the Reduced Risk of Stroke Incidence in Japanese Population The Japan Public Health Center-Based Study Cohort. Stroke, 44(5), 1369-1374. Cavin, C., Holzhaeuser, D., Scharf, G., Constable, A., Huber, W. W., & Schilter, B. (2002). Cafestol and kahweol, two coffee specific diterpenes with anticarcinogenic activity. Food and Chemical Toxicology, 40(8), 1155-1163. Moreira, A. S., Nunes, F. M., Domingues, M. R., & Coimbra, M. A. (2012). Coffee melanoidins: structures, mechanisms of formation and potential health impacts. Food & function, 3(9), 903-915. Ludwig, I. A., Clifford, M. N., Lean, M. E., Ashihara, H., & Crozier, A. (2014). Coffee: biochemistry and potential impact on health. Food & function, 5(8), 1695-1717.